It's the "U" and the "I" in UNION that makes us STRONG! 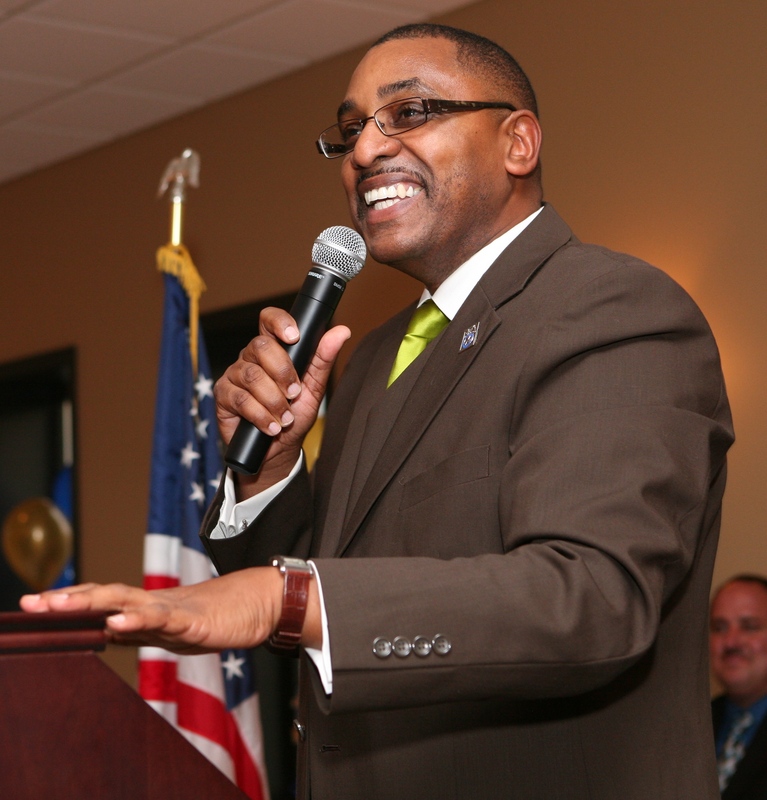 Since 1933, Teamsters Local 331 has helped millions of workers in Southern New Jersey achieve the “American Dream”. 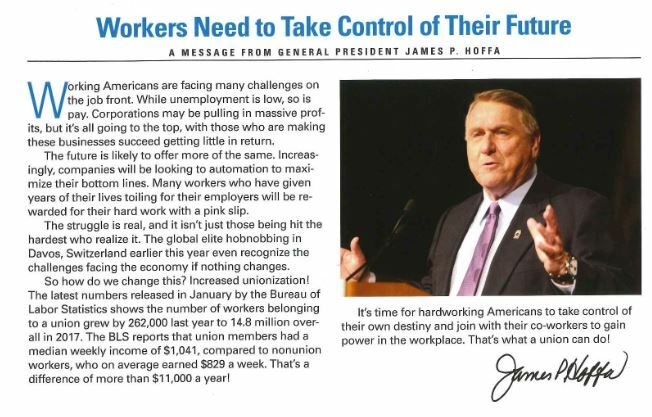 Our success is a testament to those who came before us, who stood together to form a Union and a labor movement. These workers fought for the rights and privileges that today, most Americans take for granted. 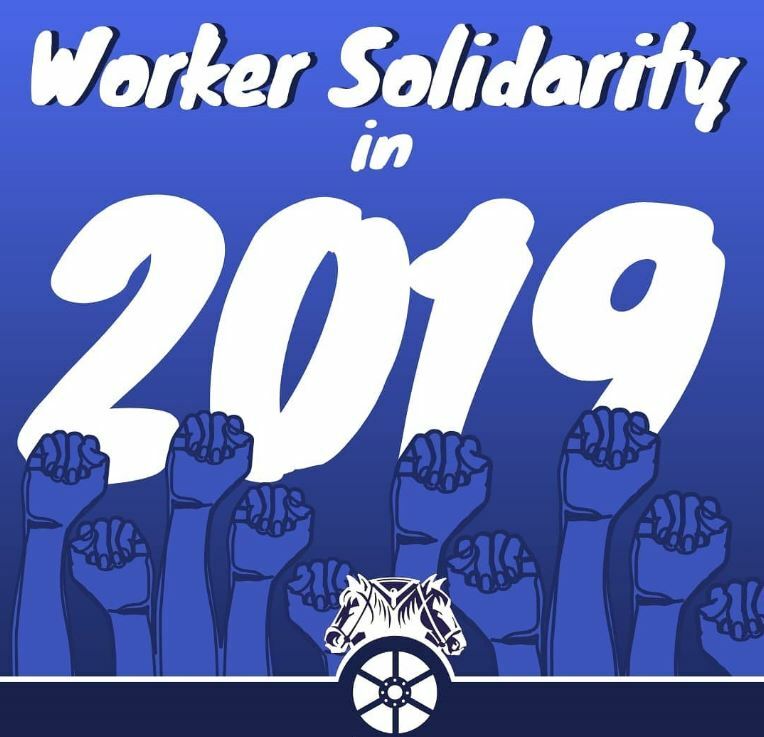 Without the solidarity of Unions, there would be no weekends, pensions, healthcare, fair wages and dignity for our members. 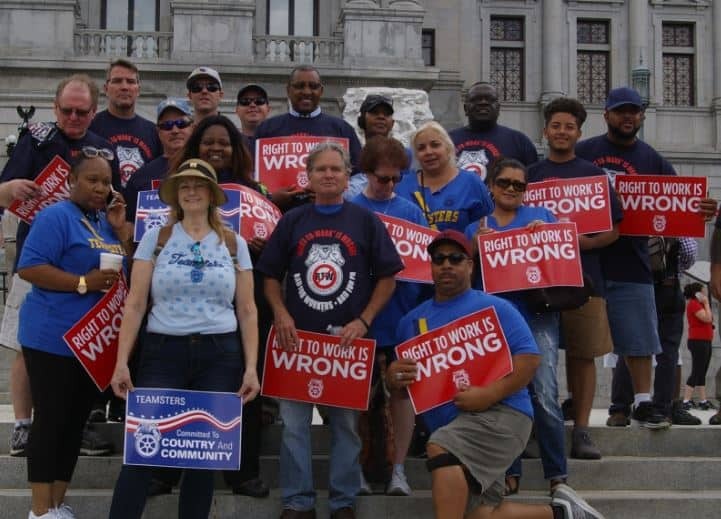 Today, Teamsters Local 331 represents industries in both Private and Public Sector, such as: transportation, maintenance, warehouse, construction, manufacturing, casino’s and county government. The best way to celebrate Teamster history is to highlight the actions and events that improved working and living standards for American families and communities. There is strength in UNITY!